First time I saw icebergs in Greenland. From the plane they look like white ships navigating near the shore. This majestic pieces of ice can be of any shape and size, and you can never find two similar icebergs, so it’s always an impressive sight. 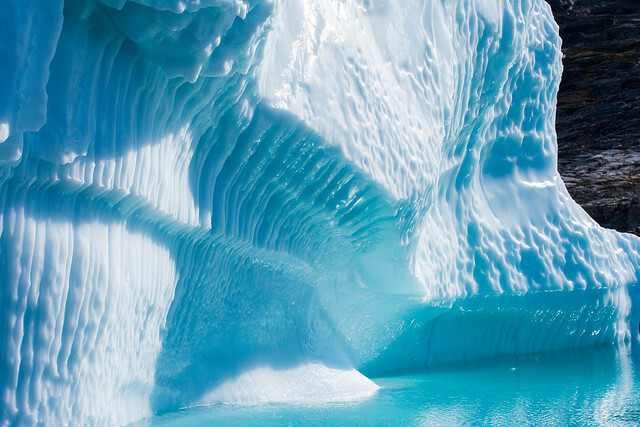 Icebergs are born from the glaciers, when a part of it falls into the sea. Up to 90% of iceberg is hidden under the water and it constantly melts, so Greenland’s icebergs have a lifetime of 2-3 years. 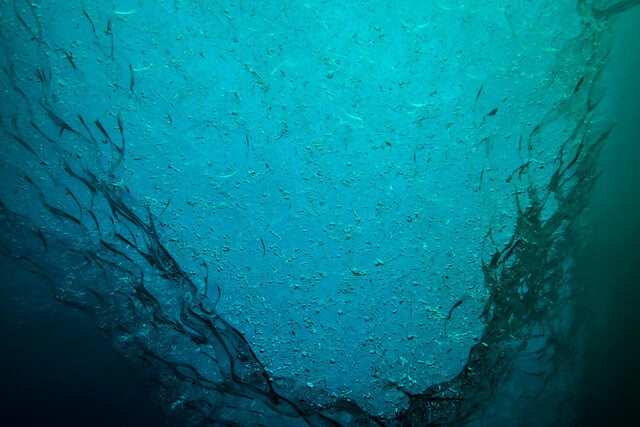 Water around iceberg is murky because of melting, but under 4-5 meters visibility improves. 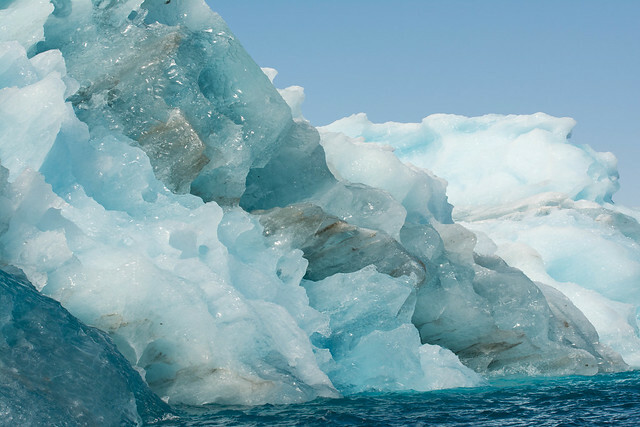 Sometimes icebergs rotate upside down or breake into pieces, as another consequence of melting. 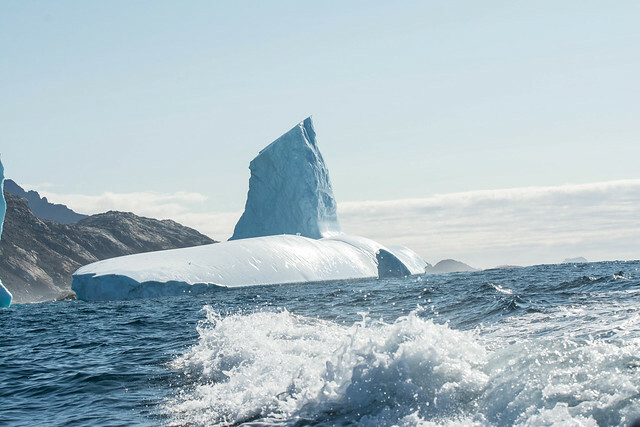 Once we saw a piece of ice falling down from 20-meter high iceberg and our inuit boat driver rapidly took us away from it, because the waves it made were dangerous for the boat. The other time we were diving near the iceberg and I suddenly heard a sound of train over my head. We all tried to swim away from the iceberg and in the end we all were safe. 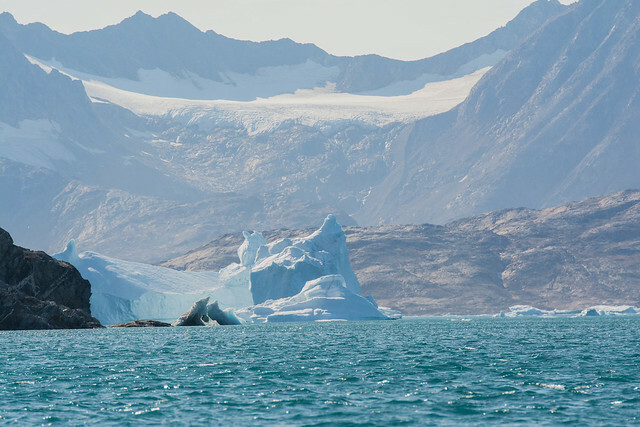 There are some places near Greenland shore where you can’t drive the boat because icebergs are just everywhere. 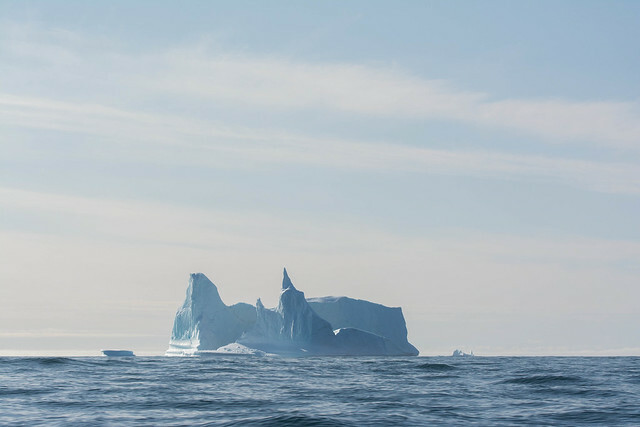 Such great numbers of icebergs you can find near the glaciers which give them birth. On of such places we visited was Sirmilik Fjord (I love inuit language and names!). Family picture: Iceberg with it’s mother – glacier. 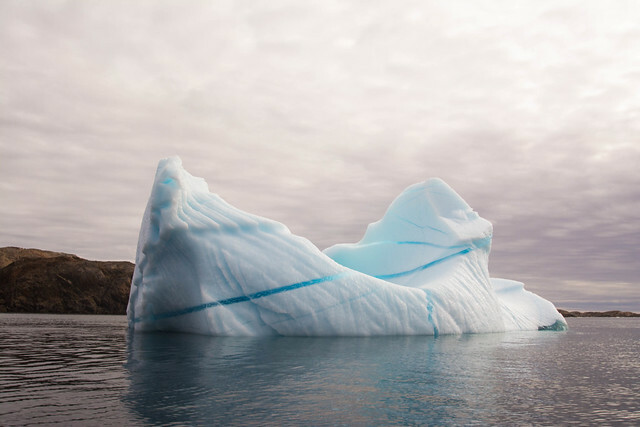 How fascinating, icebergs are beautiful! So beautiful. All of them are my favorite!